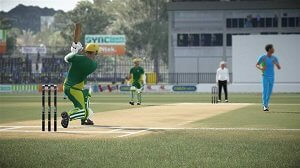 Cricket is one of the most popular games in the world with millions of fans from several nations. 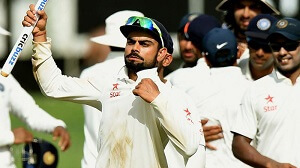 From world cups to league matches, the spirit of cricket never seems to die all year long. Though, if you are also passionate about this game, then you should first learn how to play cricket. Even though it is a popular game in the UK, Australia, Africa, West Indies, and Asia, a lot of people don’t know how to play cricket. Don’t worry – I’m here to assist you. 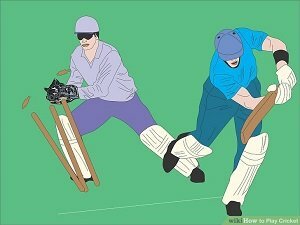 In this guide, I will make you familiar with all the important cricket rules so that you can be a pro in no time. Let’s get it started! Part 1. What is Cricket All About? To learn how to play good cricket, you need to be aware of all the basics beforehand. The game is quite similar to baseball, in which two teams compete against each other to make maximum runs. 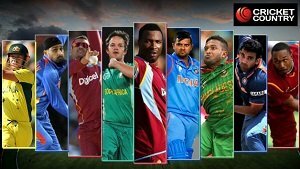 How many players in cricket? Ideally, 11 active players should be there in each team. Though, casual cricket matches can be played with as less as 2 players as well. Majorly, there are three kinds of matches played in cricket – test, one-day, and T20. 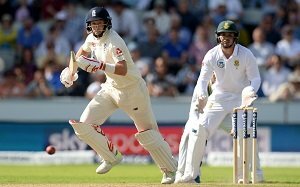 Test matches usually last for 5 days as both the team have to complete two innings each. As the name suggests, a one-day match finishes in a single day. In this, both the teams have to play 50 overs each. The most exciting format is T20, in which both teams play 20 overs. The one that scores the most wins. For casual matches, there is no restriction. Mostly, teams play 5-20 overs each. The game has been originated from England and is now played in almost every major country. 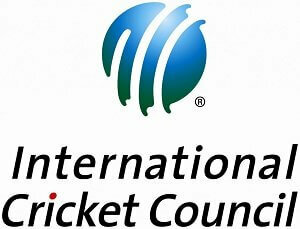 The International Cricket Council is its governing body, which organizes all the major international tournaments. Though, various countries also have their own governing body for cricket as well. To start with, there is a coin toss to decide which team will first choose to bat or bowl.For an official match, every team needs to have at least 11 members. The team that bowls will first cover the entire field. One person will be bowling while the other one would be securing the stumps (wicket-keeper). The other 9 players will spread in the field in such a way that they will prevent the other team from scoring more. The team that bats first sends two players. One will be facing the bowler while the other one will be standing on the opposite side of the crease. The entire field will have the batting crease in the middle. On one end of the crease, a batsman would stand. Right behind the batsman, there will be three stumps and a wicket-keeper. The other side will also have stumps and a crease where the second batsman would stand. To start the match, a bowler will first throw the ball. In order to be counted as a single over, six appropriate throws are made. The batsman would face each throw and can hit the ball as per their style using a bat. Once the ball starts moving, the other nine fielders try to catch it and throw it back to the bowler. There are different styles to bowl and bat that one should learn in detail. 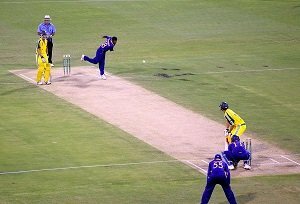 While the ball is moving, batsmen can run to and from their wickets. After completing a single exchange of creases, they would score a run. Following the same drill, they can score two, three, or more runs. If not a single fielder is able to stop the ball and it would cross the fielded area, then four runs are allocated. 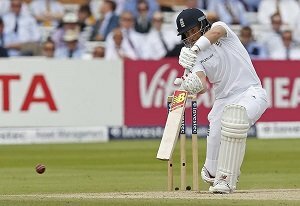 If a batsman can directly make a ball fly (without tipping) outside the field, then six runs are scored. A batsman can be marked “out” in different ways. The most common way is being bowled. In this, a ball hits the stumps directly and knocks them. They can be caught when a fielder catches the ball before tipping once. Batsmen can also be run-out when the ball hits the stumps before they are able to complete the run. 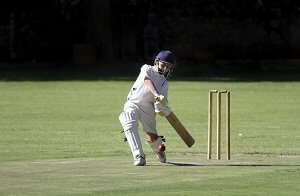 Some other ways of getting out are LBW (leg before wicket), hitting the ball twice with the bat, stumped, and time-out. In order to complete an inning, all the 11 players of the first team should be out (if it is a test match). 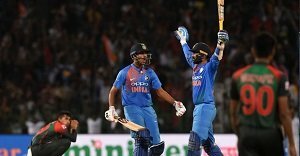 For a T20 or a one-day match, an inning stops if either the whole team is out or the over-limit (50 or 20) has been achieved. Once the first team has completed their inning, the same drill is followed. Now, the second team has to chase the target of runs made by the first team. If they are able to chase it successfully before being timed-out, then they win (else they lose). 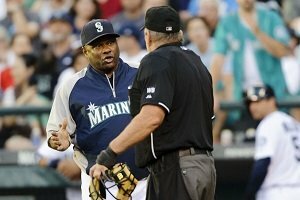 There is also an umpire, who resolves a conflict and takes all the big decisions. In official matches, there are three umpires. Now when you know rules to play cricket, you can certainly start practicing. Though, in order to learn how to bowl, bat, or field properly, you would need some training. I recommend watching these tutorial videos to further understand different techniques to bowl and bat. 2. How to play a straight drive? 3. How to play a cover driver? 4. How to play a sweep shot? 5. How to play Yorkers? 6. How to hit power sixes? 7. How to grip a ball? 8. How to bowl a leg cutter? 9. How to bowl a good line? 10. How to bowl faster? I’m sure that after watching these videos, you must be able to learn how to play cricket in a more efficient manner. Though, you can’t be a pro without practicing. The best way to develop your skills would be to go out and practice with your friends. Also, you can download Snaptube on your device to watch tons of cricket tutorial videos for free. 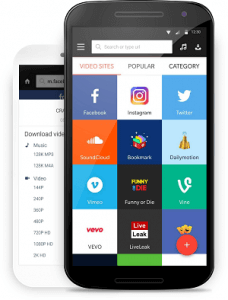 The app provides a freely available solution for us to watch tons of content related to sports, latest news, movies, and more. Simply download it on your Android device and learn how to play cricket whenever you want.